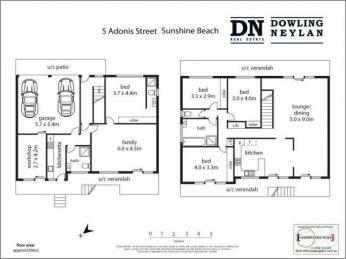 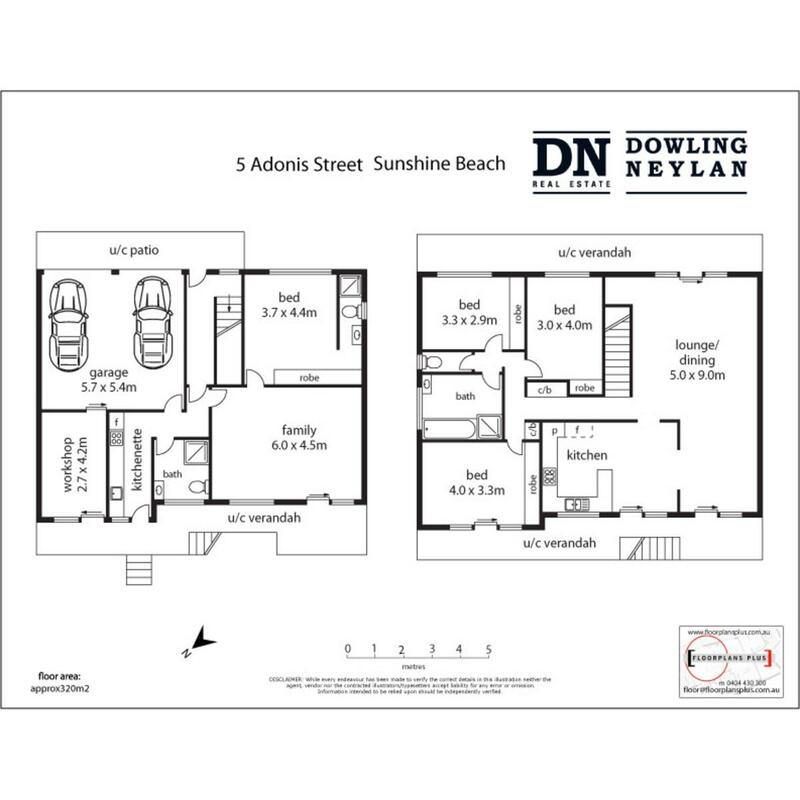 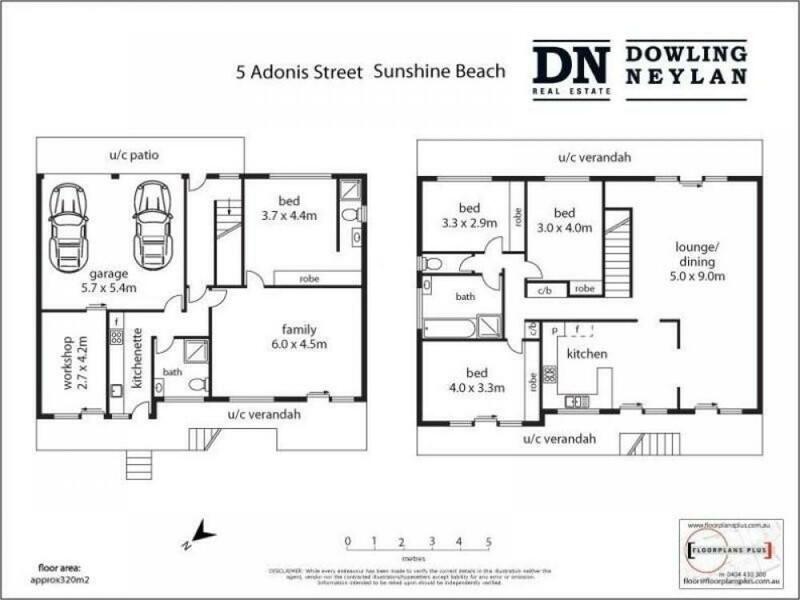 5 Adonis Street is a fantastic family home set in a secluded cul de sac street of Sunshine Beach enjoying views to the Hinterland. 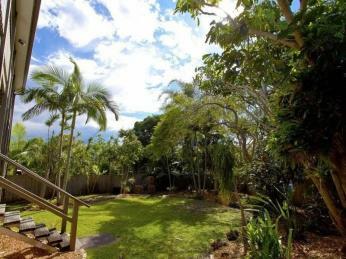 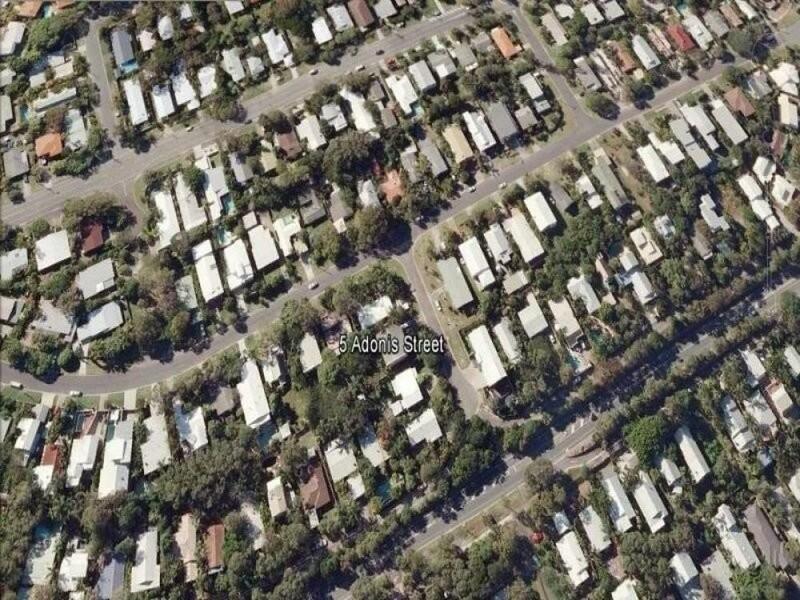 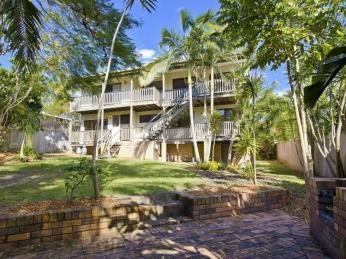 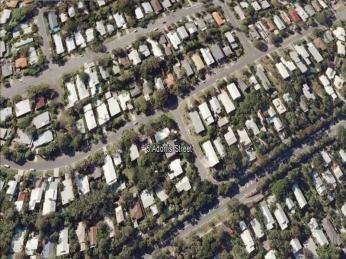 Homes of this volume and land size are excellent value in popular Sunshine Beach. With properties in this street rarely offered, this particular home affords you 320 m2 of generous split level living, timber floors, landscaped gardens providing versatility and an ideal foundation for future home improvements. 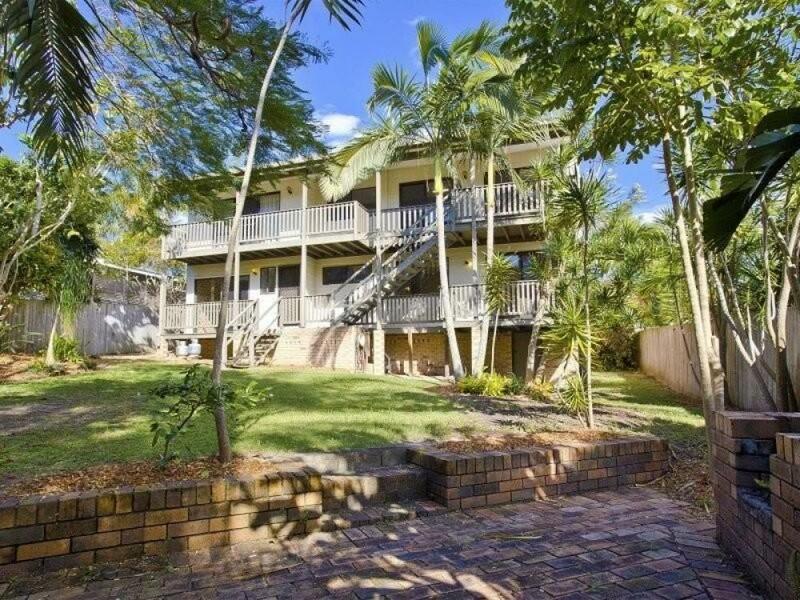 Located a convenient 10 min walk or 2 minute drive to Duke Street and the coveted beachside lifestyle, there is a true spacious feeling upon entry with a leafy views upstairs to the hinterland that could easily be even further enhanced. Built in the late 1970's over two levels, the main lounge, dining and kitchen areas boast great high ceilings with sliding doors to the surrounding balcony positioned to capture the views and out to the back yard. 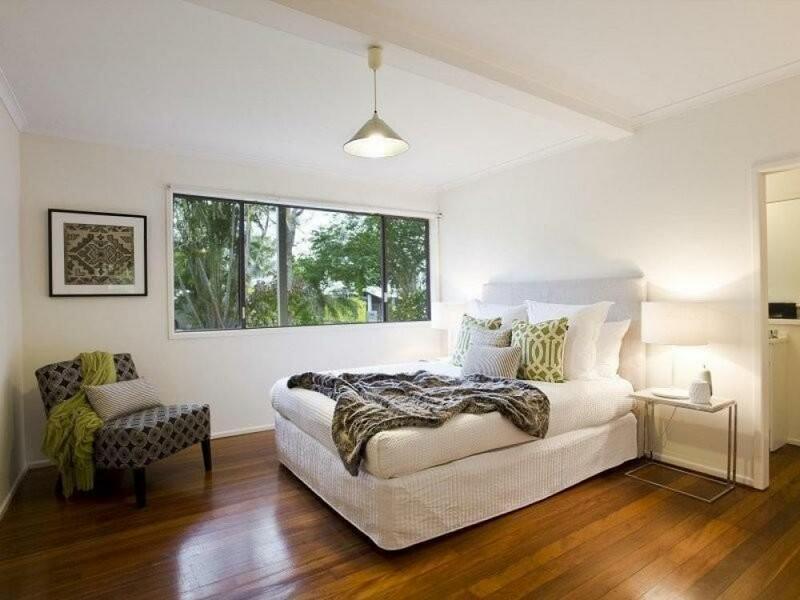 The timber floored master bedroom is serviced by a neatly renovated bathroom with two additional carpeted bedrooms completing the upstairs wing. 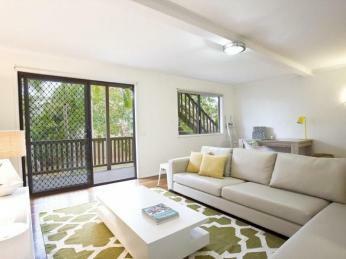 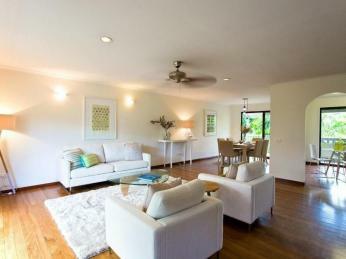 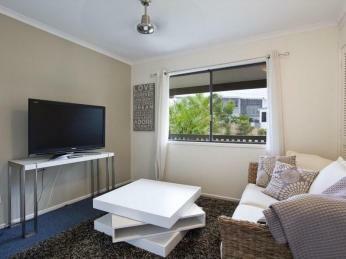 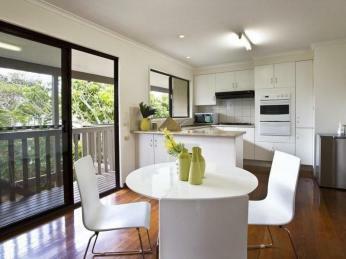 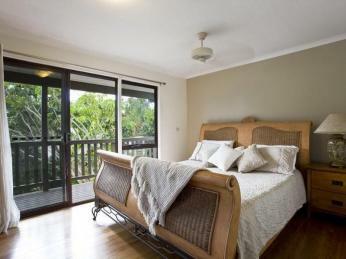 On the lower level, there is another huge family/lounge room and a 4th bedroom with its own compact ensuite and robes. 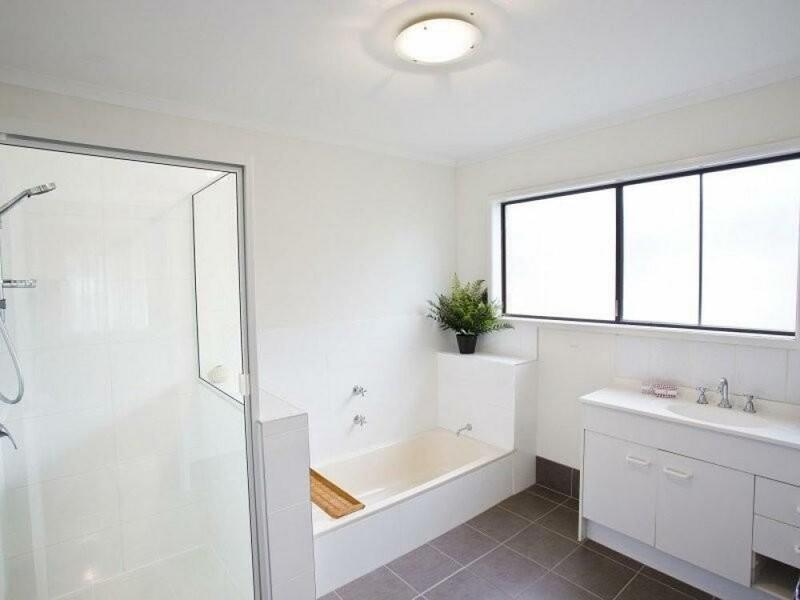 Additionally,there is an original kitchenette currently used as a laundry, second separate bathroom with a neighbouring multi-purpose room which could serve as a 3rd car space, workshop or study. This configuration allows the option to create a self contained downstairs area. The rear yard, recently landscaped, boasts a sunny lawn area that is North-facing and ideal for a new swimming pool or outdoor entertaining area. 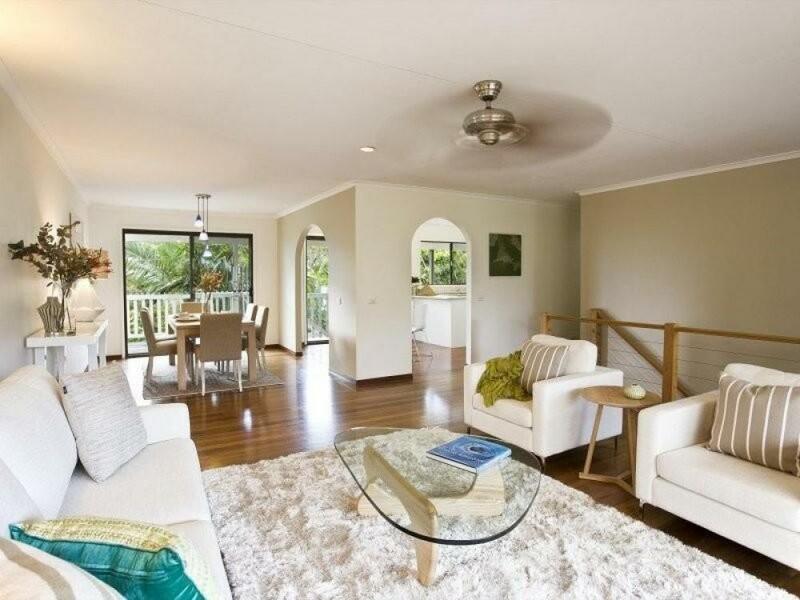 This home is ready to live in now offering a smooth transition to enjoying your fabulous Noosa holidays or permanent beachside position with ease. 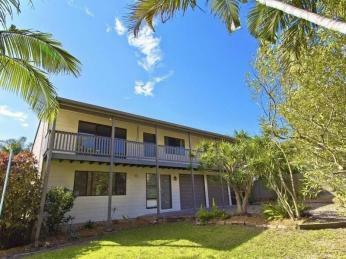 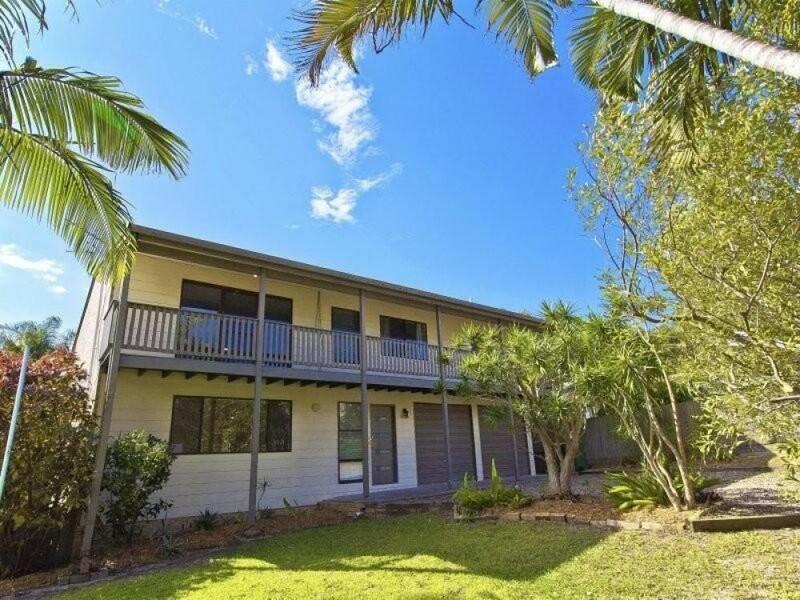 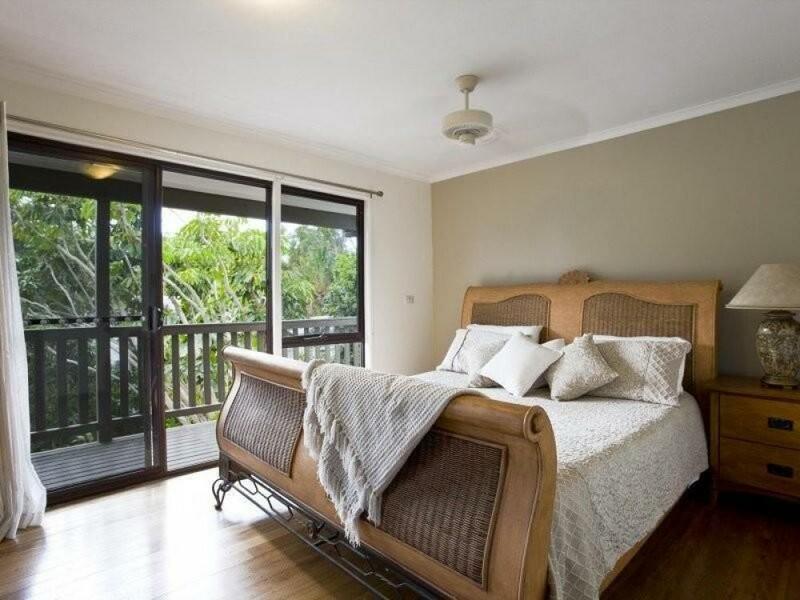 Beautifully landscaped and fantastic value in the Sunshine Beach house market, this residence will have you enjoying its prime location and beachside lifestyle all through Summer.